Crystal River Manatee tour offers year round snorkel encounters with our gentile giants and if there are divers in the family there is something for everyone on this trip. * The 12:00 tour price is $75.00 includes gear. 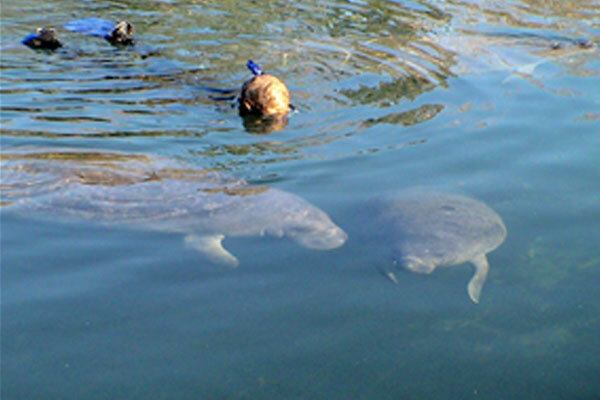 Homosassa Manatee tours offers a premium snorkel with less people, boats and boat traffic. 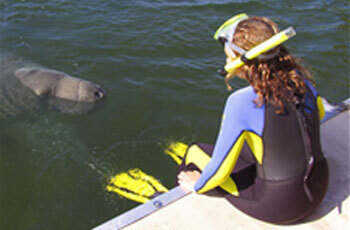 These snorkel manatee tours are a must see in the winter. A perfect shallow location for a serene snorkel.